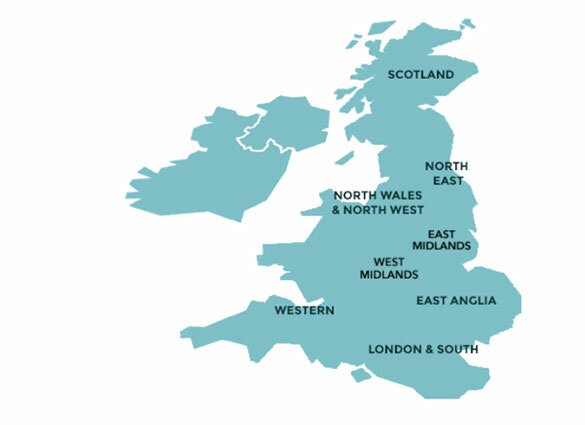 The Society’s UK Regions do not have any set boundaries, so their catchment areas often overlap. Members can belong to any (one) region but this does not have to be the region in which they live. For more details about the individual regions, including their current programme of events, click on the names on the map or on the buttons below.